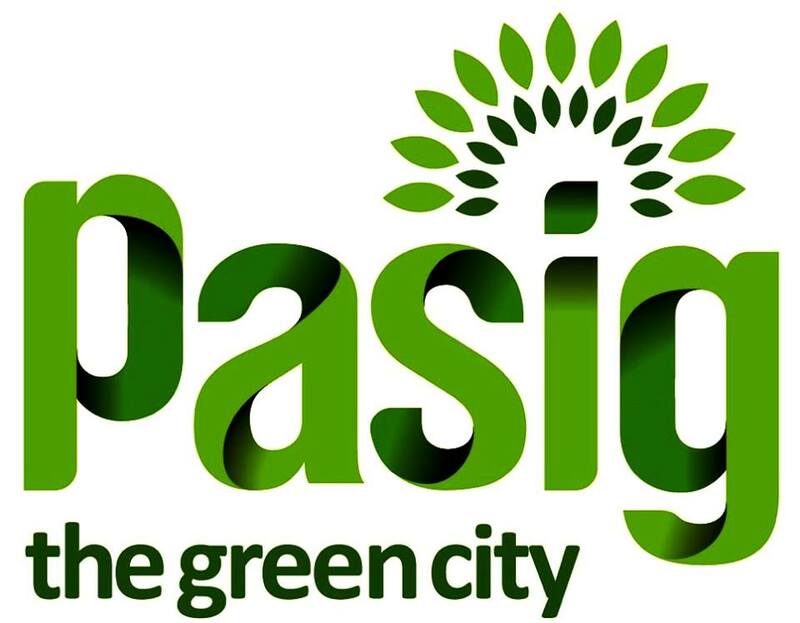 The City Government of Pasig led by Livelihood and GAD Chairperson former Mayor Maribel Andaya Eusebio distributed “Livelihood StarterKit” and Cash Incentives to chosen beneficiaries of Pasig Livelihood Foundation Inc. (PLFI). Such beneficiaries are part of PLFI courses such as Cookery, Food Processing, Silkscreen, Cell phone Repair, Arts and Crafts, Beauty Care, Massage Therapy and Bread and Pastry Production. The said starter kit will help them start their own business for enhancement and productivity.